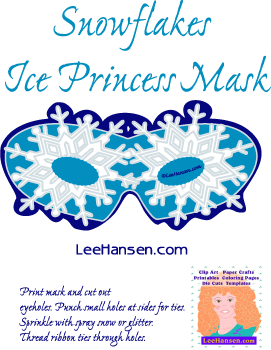 Any little girl can be a princess or queen for a day with this paper craft printable princess tiara! 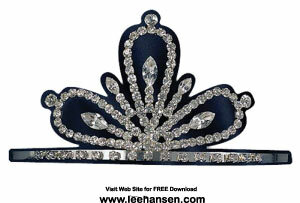 Easy to make rhinestone party crown tiara, simply print the full size sheet on card stock or heavy weight glossy photo paper, cut out and wear. Full instructions printed right on the Adobe PDF craft sheet. You might also like these party ideas and pages.